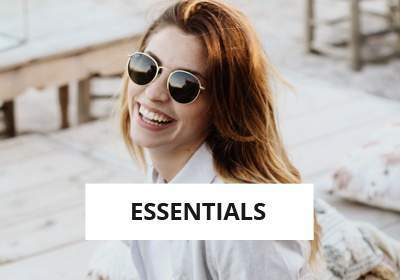 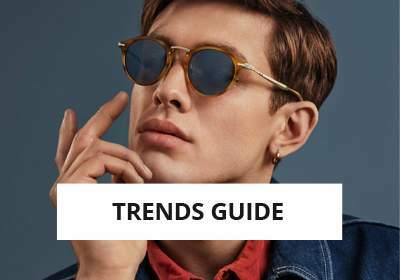 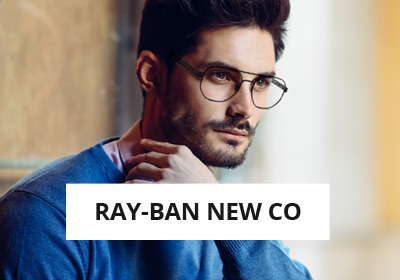 Why choose eyeglasses Oakley OX8130 03 52-18? 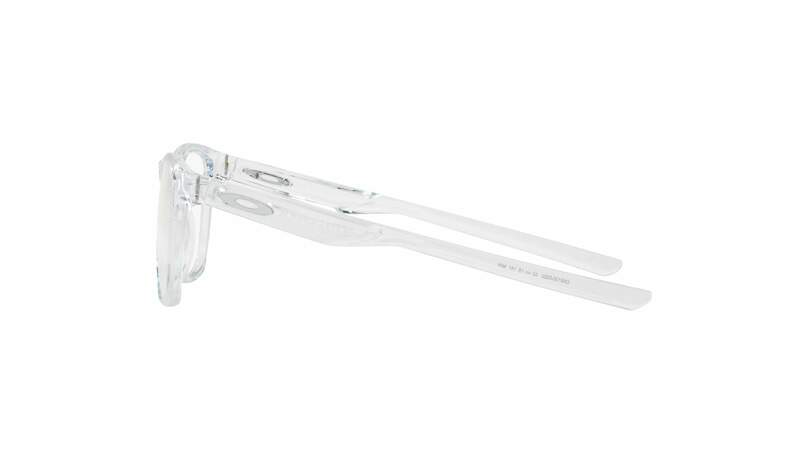 The Oakley Trillbe x Clear Eyeglasses are finally available. 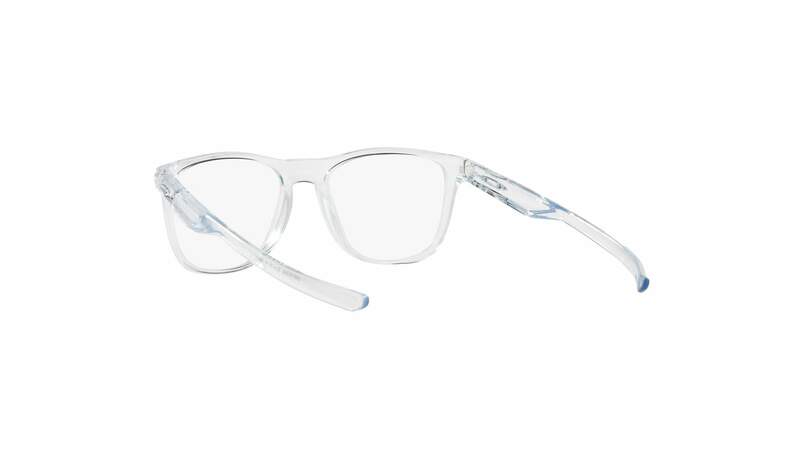 You can choose to adapt this Oakley Eyeglasses with Unifocal or Progressive lenses on Visiofactory.com. 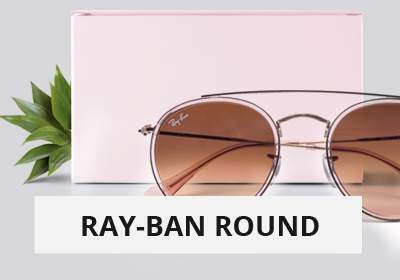 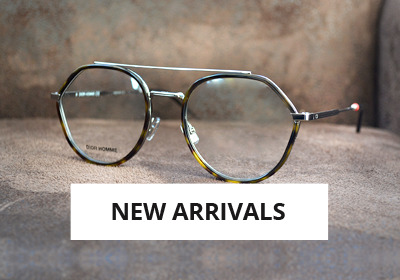 You will have a beautiful style with this Oval frame shaped Eyeglasses that are made of Acetate. 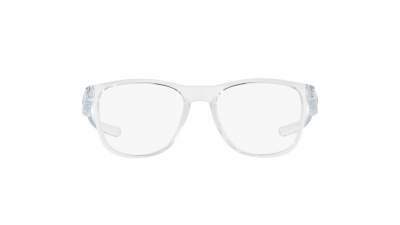 These Sport Eyeglasses are Medium sized. The Oakley Trillbe x are designed for Men and Women. The products sold on Visiofactory.com are all 100% authentic. 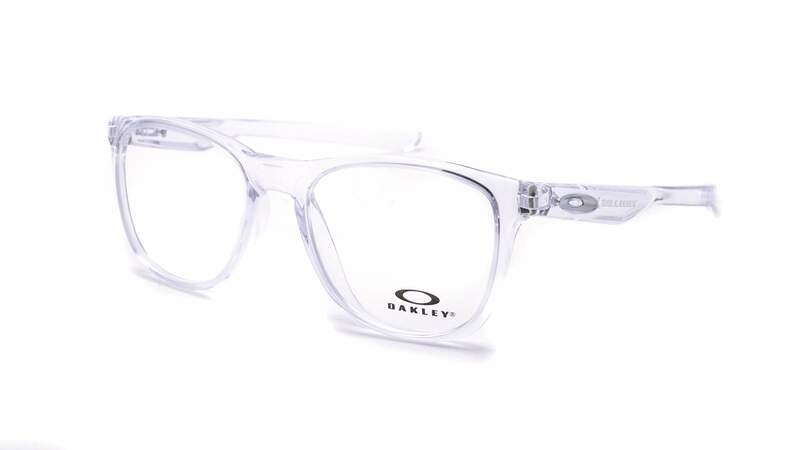 A carrying case and a cleaning cloth are provided with this product as well as all other accessories supplied by Oakley.